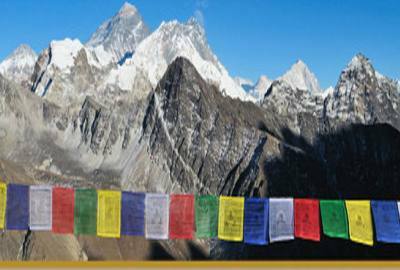 Everest Base Camp follows the trial in the Everest region. 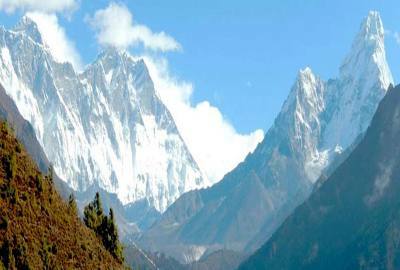 Everest Region is well known for the world's highest mountain the glorious Mount Everest. 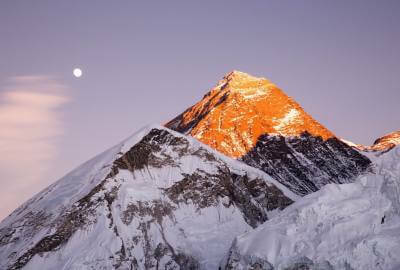 Everest region has four of the world's 14 highest peaks: Everest, Lhotse, Kanchenjunga and Cho-yu among other mountains. 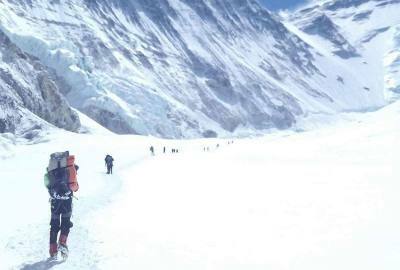 The Everest region is one of the most popular trekking areas though slightly more difficult to get to. 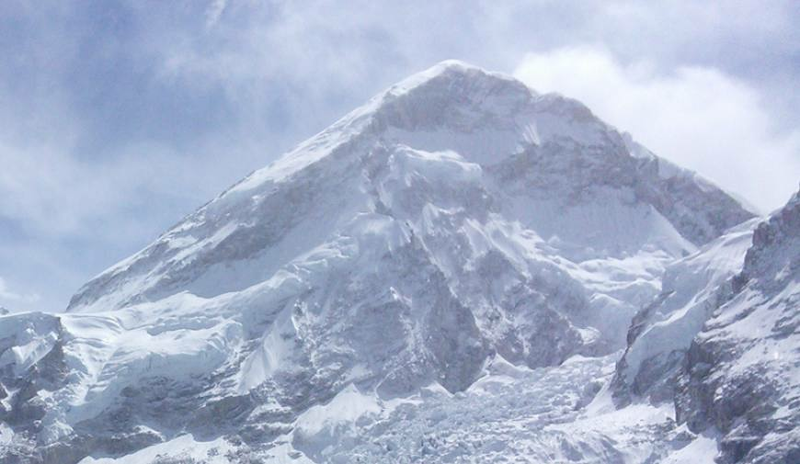 Everest is also the home of the famous Sherpa people (well known for their climbing stamina and courage). 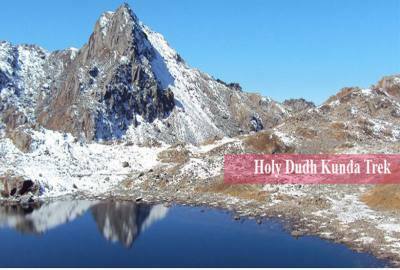 This moderate trek, which takes you up to the elevation of 5545m, can be done during spring, in March-May, as well as the crisp autumn months of September to December. 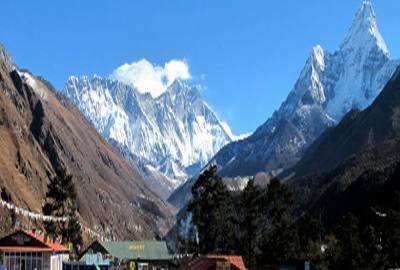 This trek gives you the opportunity to climb Kalapathar, a 5545m peak on the way to the Everest B.C, which is the superb vantage point for magnificent views of southwest face of Mt Everest and surrounding Himalayan Mountains. 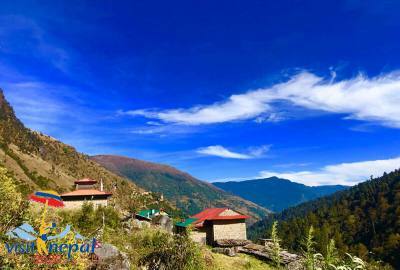 To get to this wonderful place, one can fly to Lukla from Kathmandu or get a bus to Jiri. 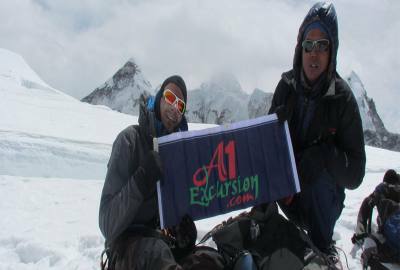 A1 Excursion Adventure offers you 09 days Short Everest View Trek with popular route map and trek itinerary as well as cost detail. A1 Excursion Adventure always make a tailor-made trip for you. 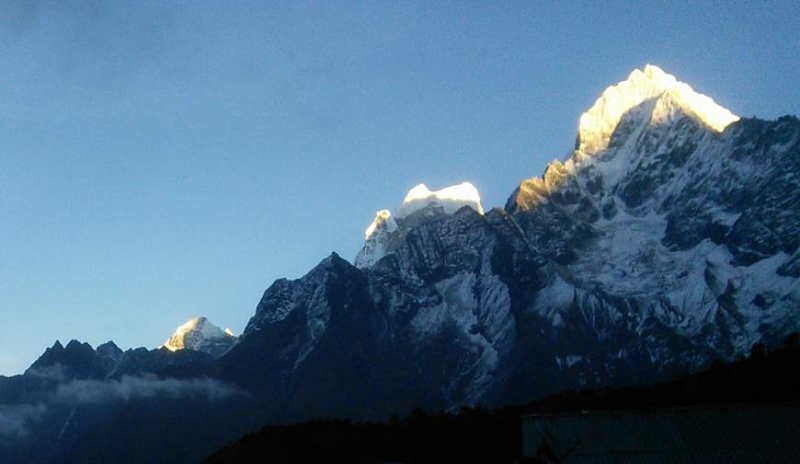 We, A1 Excursion Adventure look forward to guide you the popular Short Everest View Trek in Nepal for a life time memory. Day 04Rest day in Namche. 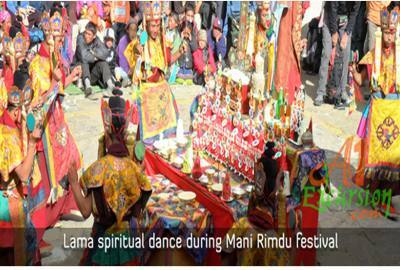 Accommodation in teahouses, Lodges in Trekking with all meals. All applicable government and non government taxes. The itinerary can be modified as per the flight schedule, your choice or advice & the required conditions.